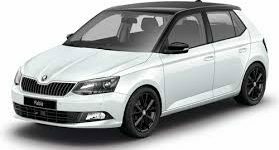 Chiptuning Skoda Cables Plug & Play, Savetrip and instruction manual. Free Shipping. For Help or information call us directly/whatsapp, send us an email or contact. Accepted Payments: PayPal , Credit Cards, Wire Transfer. 2 years warranty. CHIPTUNING SKODA CV ORI CV MOD KW ORI KW MOD Nm Orig. Nm MOD.